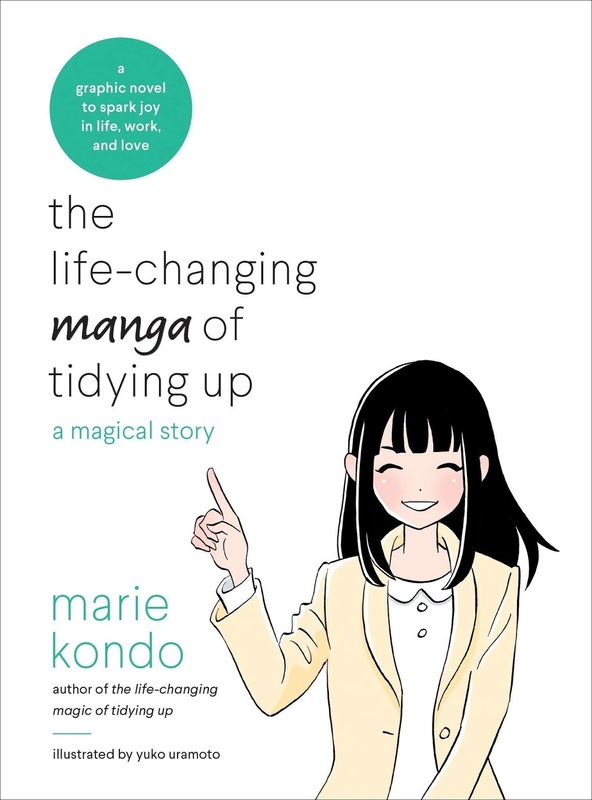 Yup, Marie Kondo & Yuko Uramoto's The Life-Changing Manga of Tidying Up is on top of the chart again for a third straight week. Such is the power of Netflix to drive comic sales. New titles this week are the first volume of the manga The Promised Neverland, the pre-order for the 18th volume of My Hero Academia (due out in April) and the Kindle editions of the single issues of the new issues of Heroes in Crisis and Life is Strange.